Superior targeting capabilities and demand for a stronger return on investment on digital ad spend are driving mobile programmatic ad spend into the stratosphere. As we expect to see almost 90 per cent of all mobile display ads transact programmatically by 2020, it’s increasingly important to understand the opportunity and harness the shortcuts to success. Dublin-based Playrix, one of the 10 highest grossing mobile game developers in the world, has done both, an approach that has allowed it to achieve a two-times install growth of its portfolio of four games (Gardenscapes, Homescapes, Fishdom, Township) for 40 per cent less spend. It’s an impressive result considering the company dipped its toes into mobile programmatic just over one year ago – and an outcome inextricably linked to a new approach that Sergey Grytsuk, lead UA manager at Playrix, calls ‘performance programmatic buying’. That’s because it draws from the discipline of performance marketing to get the most mileage (and money) out of programmatic. It’s all about doing your homework to buy smarter on a CPM basis, allowing UA managers to cast a wider net with less risk, less cost and “fewer unknowns when it comes to calculating the probability of conversions”, he says. Incrementality is a hot – and controversial – issue because it’s tough to detect and validate. The over-reliance of app marketers on often misleading click and view-based measurements to gauge campaign impact and return on ad spend has led them, in many cases, to over-attribute paid efforts. This forces them to cannibalise valuable organic growth and pay for app installs they already own. That’s because these marketers buy on a CPI basis, not CPM. “When you buy on impressions any installs you get along the way, organic or paid, is just a bonus, but never a drain on your budget,” Grytsuk explains. To get the best results Grytsuk recommends app marketers get out of their comfort zone and “get comfortable with playing with the attribution window”. “When you buy on CPM, you’re buying on impressions, and you are the gatekeeper,” Grytsuk explains. It’s important to interrogate the data and analyse all the traffic you purchased in order to establish and grow the blacklist of the publishers you want to block. But there’s a catch. Making a clear call on fraudulent traffic takes time. If you’re buying on a CPI basis you can rely on attribution solutions to expose fraudulent traffic and installs in near real-time. But impressions only prime players to download your game. How wide should your attribution window be? This is the real game-changer because increasing the window effectively increases your margins, Grytsuk explains. As you’re buying on CPMs, and not worried about paid campaigns cannibalising organic installs, running campaigns longer doesn’t have a downside, but it has a significant upside: data. “You can establish, with higher certainty, the publishers that are giving you great traffic and you can identify which ones to block altogether,” says Grytsuk. Even better: running campaigns for longer can be a big boost to your brand. As a rule, in all types of marketing frequency builds familiarity and breeds trust. The more a consumer sees and interacts with a brand, the higher the brand recognition and the more likely the consumer will come to trust that the brand stands for what it what it promises. Building trust is critical in the mobile games space, where games, like mayflies, come and go at a frightening rate. 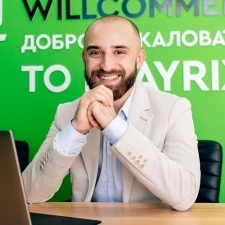 The benefits of this approach for Playrix were immediate and measurable, and part of the reason Grytsuk has free reign this year to ramp up CPM buying activities. This is significant as the company only kicked off its approach last January. Performance programmatic buying, getting more ads in front of audiences more often, has a positive knock-on effect on installs, as results for the first three months of 2018 illustrate. 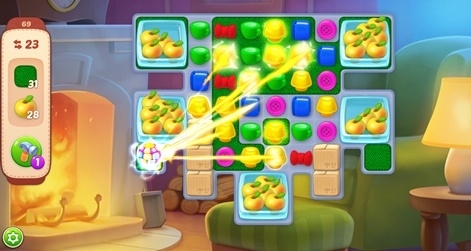 The campaigns, which ran worldwide for all Playrix titles, show installs rocketed almost three-times in just one month (from January to February) and then doubled again from February to March. Such dramatic scale would usually come at a price. But this is where buying on a CPM basis exposes the networks that make this a bargain. A review of eCPIs for the period January through February 2018 maps the performance of Playrix’s top four ad partners and RTB channels in the US and clearly shows smart programmatic buying quite literally pays dividends. At just $4.14 the cost for installs is a steal. Margins, on the other hand, are massive. “The average eCPI for RTB is markedly lower than average eCPI of our other ad partners, a difference that ranges from 47.46 per cent up to 73.54 per cent, with up to 93 per cent higher margin,” Grytsuk explains. Buying on CPM has obvious benefits, but you can scale results by taking advantage of a few smart shortcuts. The main advantage of programmatic via open RTB (real-time bidding) is the transparency it gives you into cost and quality. Use this visibility to make the connections that will save you money and help keep resale in check. Start by reviewing the publisher’s store_id. This information details the exact publisher bundle ID from the iTunes App Store and Google Play, allowing you to identify which app accounted for most of the results. “It’s easy for network partners to dupe UA managers, essentially transferring your offer to intermediaries at a lower price,” Grytsuk explains. The goal is to buy traffic from the exchange, bypassing the resale altogether. As a rule, Grytsuk starts off with an investigation of the ad exchanges. MoPub and Ad Exchange (Google), two of the top in-app ad exchanges, are upfront about their partners and publish a list of their official partners. You can find MoPub’s list on its websiteand the same information is available about AdX’s partners. What are the best partners to work with? It’s a tough one to call. Should you choose a self-service DSP partner or align with a mobile app marketing and retargeting platform running CPA-optimised mobile app install campaigns like Liftoff? Grytsuk recommends the latter, and be sure to mix it up for the best results. 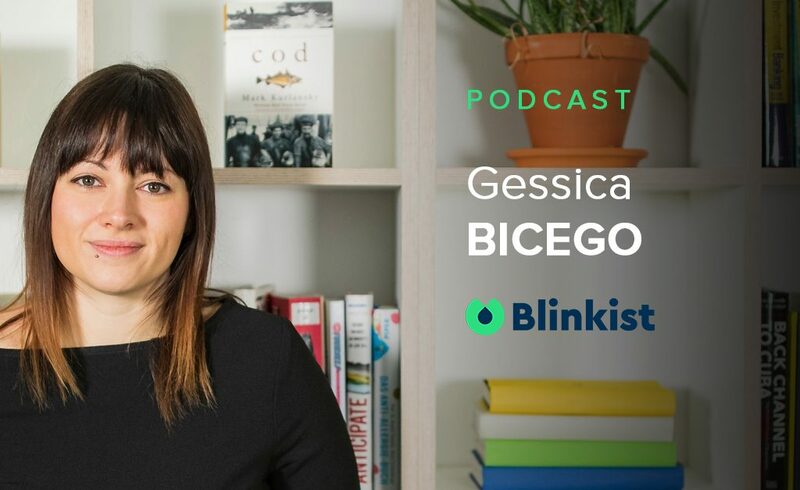 At Playrix, the goal is to “find the perfect balance” and get the most traffic from the partners that make the cut.“But every step you need to analyse how your partners are performing and, more importantly, if that performance is overlapping,” Grytsuk explains. What you don’t know will hurt you. If your partners are buying traffic from the same sources, and you unknowingly bid for this same traffic, then your demand (multiplied many times across ad partners), send bids into the stratosphere. You end up bidding against yourself – and that’s no bargain. Too much choice can be a challenge. A broad range of ad sizes are available and supported programmatically, including 320×50, 320×480 and 728×90. What works best? That’s the answer you’ll get as you experiment, testing combinations of ad creatives and ad size to determine what grabs the attention of your audience. Since you’re not aiming for installs, it’s all about making an impact that will boost your profile and reinforce your brand. In this game size does matter, Gytsuk says. But not the way you think. Don’t ignore the smaller ad sizes because you assume they will be too small to be effective. Grytsuk is a strong believer in the benefits of having a wide variety of banners and banner sizes, rather than pass up an opportunity to address a broad audience. Casting a wide net can catch a lot of fish and even prime a few ‘whales’ to take the plunge later. With a grasp of performance programmatic buying, the way is clear to architect a strategy to fit your game and scale your UA campaigns. But don’t try this alone. Build the talent and focus to make it work. It helps to tool up your UA team (or even add a hire). Playrix builds its capabilities by making team members an offer they can’t refuse: flexible schedules and remote working schemes. It’s an approach that Grytsuk says cultivates creativity, taps diversity and encourages collaboration across product and marketing to achieve the best results. This article first appeared on PocketGamer.biz.